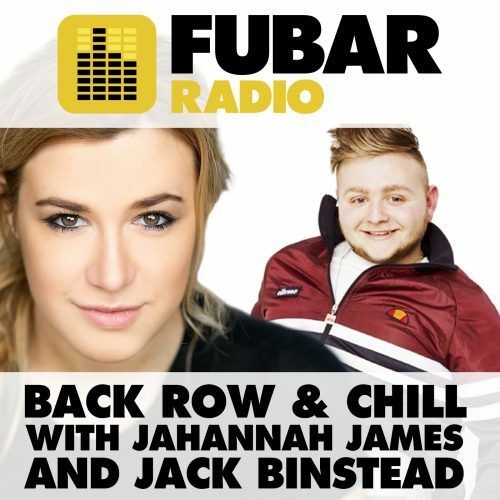 Jahannah James and this week’s co-host Jack Binstead are here with a full-packed show. Theresa Ikoko chats about her Soho Theatre show Girls, DDark chats about his song appearing on the soundtrack to Brotherhood, Michael Landes talks about his new TV project AND Doc Brown discusses David Brent: Life on the Road! Plus, our film reviewer Lucy Patterson stops by the studio to give you her honest reviews and part II of Jahannah and Noel’s chat with Big Show!